100% combed cotton jersey knit (Heather Gray 90/10). 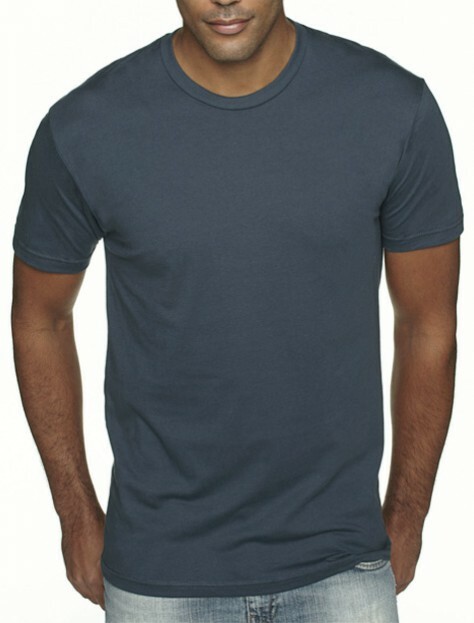 32-singles, 4.3 ounce preshrunk fabric. 1×1 baby rib set-in collar.